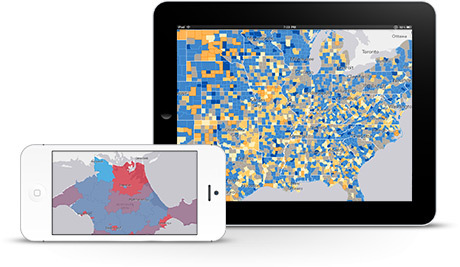 Esri Developer Network (EDN) provides a cost-effective way to license Esri ArcGIS products and tools. Whether you're a web, desktop, mobile, or server developer, EDN has the resources you need for building GIS applications and solutions. 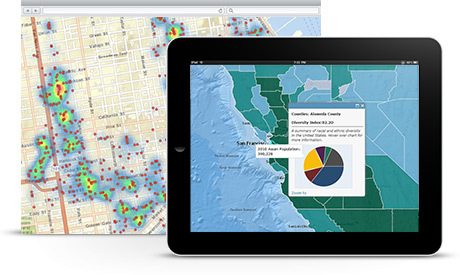 An EDN subscription gives you access to not only Esri's core software but also many of the extensions you need to build apps for specific needs. You have the option to add a block of 10 technical support calls for any product included with EDN. Having an EDN subscription means you will be invited to participate in selected beta releases. EDN comes with ArcGIS for Server, ArcGIS Engine, and (optionally) ArcGIS for Desktop. It can also be used with freely available SDKs and APIs, as well as ArcGIS Online. Find out what you get with EDN.